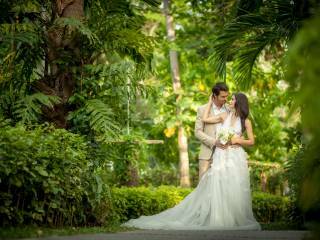 Celebrate your wedding at the delightful Peace Resort on Koh Samui's northern shore! 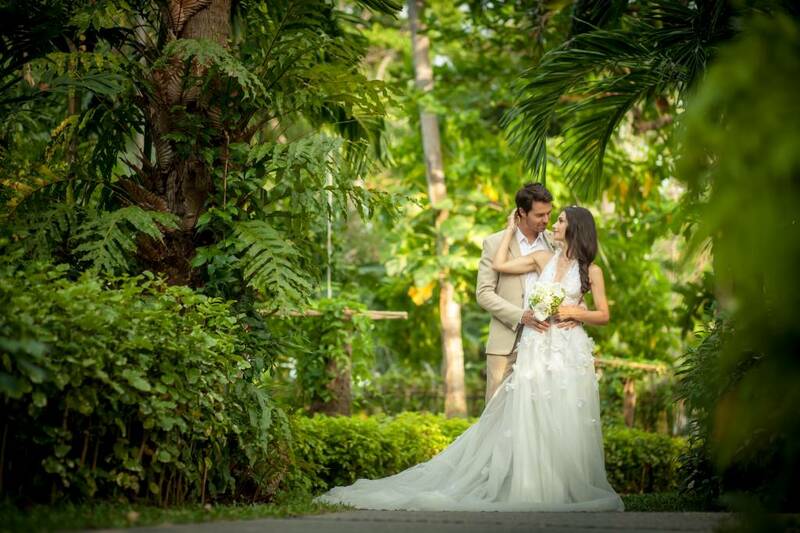 Our event team will help create a memorable wedding in a stunning beachside setting with swaying coconut trees fresh sea breezes blowing in from the ocean and a lush tropical garden. 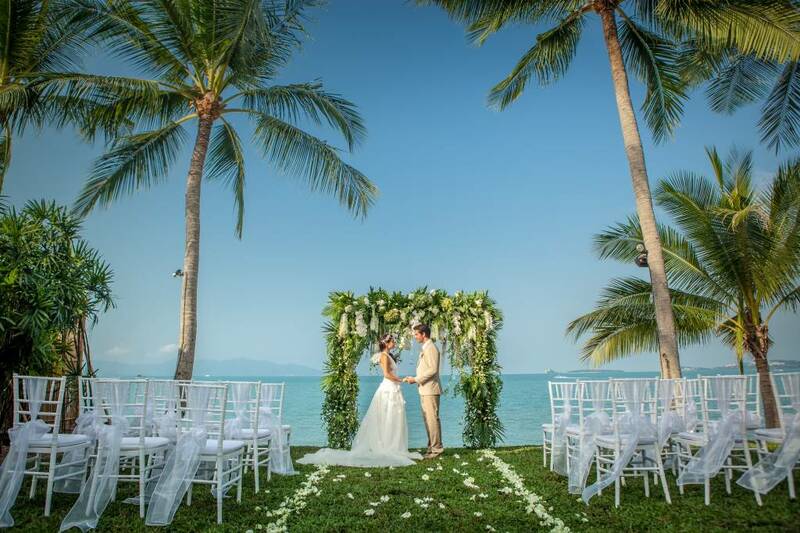 The tranquility of the resort's beachfront is not only perfect for a wedding ceremony, but also an idea getaway for a blissful honeymoon on Koh Samui. Honeymooners will certainly have a pleasurable experience as they walk hand-in-hand along the white sandy beach, then onto a romantic candlelight dinner at one of our private cabanas.